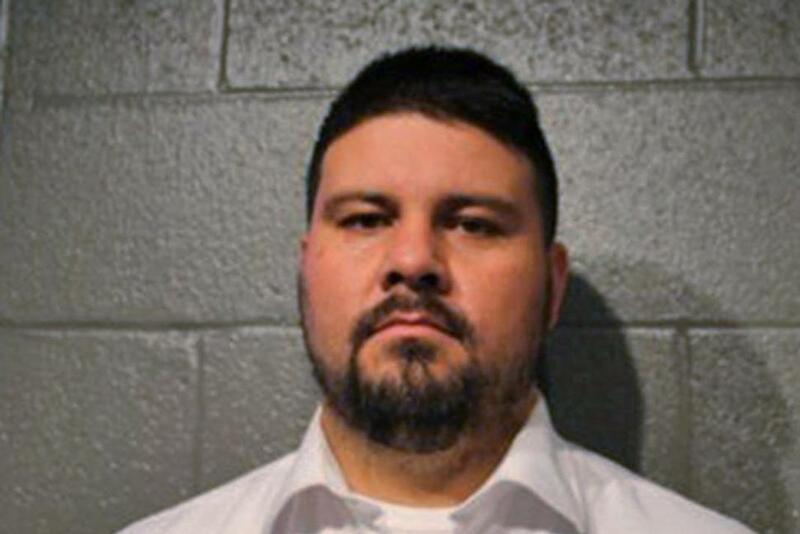 Moore, OK — Moments ago, the Cleveland County District Attorney’s Office announced three felony charges against State Sen. Ralph Shortey, including engaging in child prostitution. The charges come after Shortey was caught in a motel room last week with an underage boy. “There has been a great deal of interest in an incident that occurred in Moore on March 9th, 2017 at a local hotel. At this time, an investigation is still ongoing. The Moore Police Department is committed to responding to and fulfilling requirements of the Oklahoma Open Records act. The Moore Police Department will be providing prompt and reasonable access to records for public inspection once the release of those records will no longer hinder any ongoing investigation and when the records have been compiled. Shortey, who has been a senator since 2010, is no stranger to media coverage, as his controversial bills have garnered him quite a bit of attention over the years. Shortey was also the state chair of President Donald Trump’s campaign during the primary elections. “I am proud and honored to have been tapped as Chairman of the campaign for Oklahoma,” Shortey wrote on his Facebook Sept. 2015, according to The Lost Ogle. “We are very excited for the opportunity to have Mr. Trump here,” he said, announcing a rally for Trump at the Oklahoma State Fair. Upon news of the allegations, on Wednesday, the Senate moved to punish Shortey by revoking his privileges. • The measure suspended his positions as vice chairman of the Committee on Energy and the Subcommittee on Select Agencies of the Appropriations Committee. • It suspended his memberships in the Committee on Retirement and Insurance, the Committee on the Judiciary and the Committee on Appropriations. • His executive assistant was reassigned. • Shortey was directed to return his state-owned laptop and any other state-owned property in his possession, and he is no longer authorized to occupy his Capitol office or his assigned parking spot. • His name was removed as author or co-author of legislation under the Senate’s control. Although Shortey has yet to be found guilty, the evidence, in this case, is overwhelmingly convincing. As the Free Thought Project has repeatedly pointed out, all too often those in positions of power are caught engaging in lewd acts with minors.